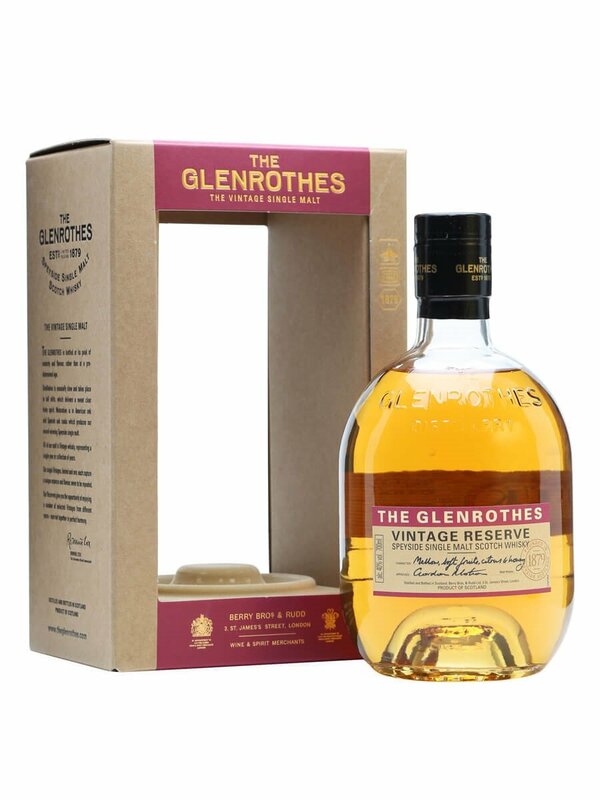 Glenrothes have recently redesigned their core range of single malts to cover 10, 12, 18 & 25 year age statements as well as a non age statement so you may not be able to find this Vintage Reserve. Glenrothes is within speyside and the distillery pays particular attention to sherry cask maturation. 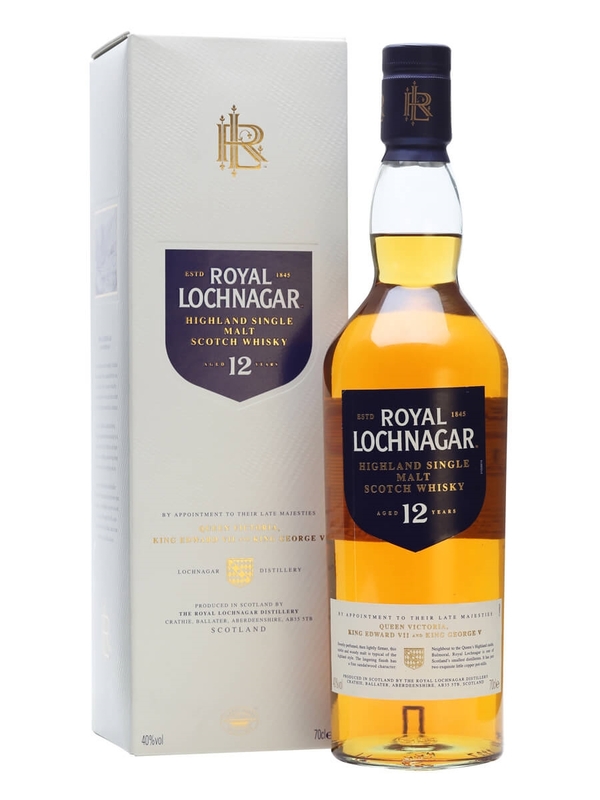 This one has been matured in bourbon casks and finished in 1st fill sherry casks. This is often done by many producers and some critics would accuse some distilleries of finishing whiskies in sherry casks to hide bad batches. I would not level this accusation at Glenrothes as they clearly state that this is their style and the fact that they use 1st fill sherry casks is impressive, although if done in a heavy handed way, can lead to an overly sickly sweet whisky. This bottle is a non age statement but does comprise of a mix of whisky vintages from 1989 to 2007. This bottle was introduced in 2015 so I work that out to be a minimum of 12 years old with potentially whisky as old as 26 years old. I could be wrong though. Summary: Based on the nose alone this promises to be a solid sherry finished whisky. The mix of bourbon and sherry shows in the vanilla and almond notes and these translate to some extent on the taste but I get a slight vegetal note and some tannins which ruin this for me. There is some fruit and nut present but in addition to the tannins and vegetal notes the texture is a bit thin. The delivery is just not that great for me. The finish is short and bitter and I get a hint of smoke right at the end. I can see glimpses of a fruity single malt but the thin texture and tannins let it down.